Small at-home business ventures can benefit from having a solid business plan. While many believe the only purpose behind a business plan is to secure financing, this is a misnomer. Business plans can help track goals, set a course for long-term success and be a blueprint for success. Too often, those who are considering a home business ignore the value of a business plan. Although business plans are often constructed for the purposes of obtaining financing, it is important to understand the hidden value of creating and reviewing a business plan for your home business. As much as it might be tempting to start a home-based business without a business plan of any kind, it may not be the best move. Business plans have long-term value and may contribute to long-term business success. 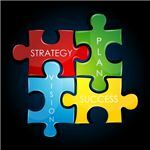 While not every business that creates a plan will be successful, no plan at all will nearly always result in failure. Some of the benefits of a home-based business plan include the ability to set and review goals, determine and change the course of your home business and help you make good decisions regarding the investment of personal time and money. Here are some of the useful ways to create and use a home-based business plan. Mission Statement - One of the primary things all entrepreneurs should consider is what their vision and mission statements will be. For example, a home-based daycare center’s mission statement may be something as simple as “Providing a home away from home for children who have parents working outside the home." Freelance writers may have a mission statement that reads something like this: “Providing high quality work at a great price." Mission statements should provide a clear and simple statement that offer the reasons for starting a home-based business. Business Description - Remember, one of the most important things to understand is what your business will encompass. While a daycare provider may have a solitary description (e.g., providing quality daycare), a freelance writer may have multiple skills including article writing, website content or press release creation. A full business description will also help with marketing and promotion. 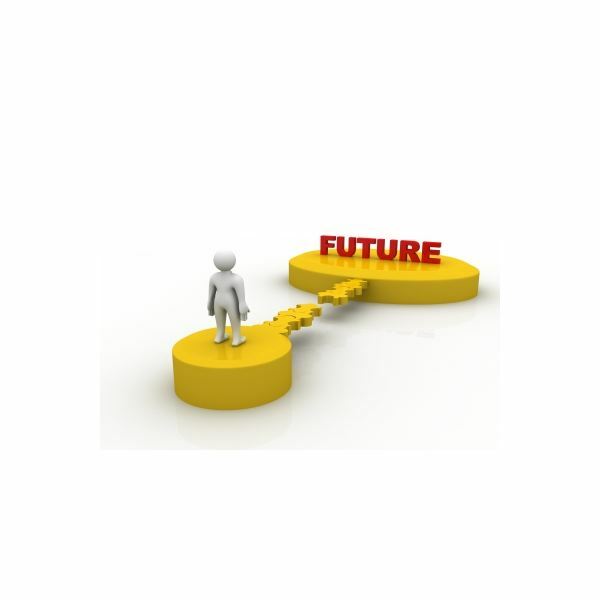 Setting Goals - Home-based business owners must have a set of pre-determined goals. These goals may be as simple as what, how and when to reach certain financial goals. The most effective goals are well thought out, reasonable and fairly easy to attain. Goals should be set for a minimum of one year and a maximum of five years. Goals should be reviewed on a regular basis to determine if you are on track. Goals that have been attained should be reviewed and potentially increased. 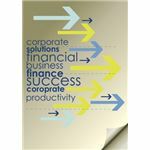 Understanding Financials - In spite of the fact that most home-based businesses need not have a full pro-forma income and expense statement for the purposes of obtaining financing, there should still be a section of the business plan that is dedicated to finances. This section should include estimates of income, expenses and ordinary costs such as health insurance, life insurance and extraordinary operating expenses that may be incurred. Home businesses will have a wide variety of expenses depending on the type of business. 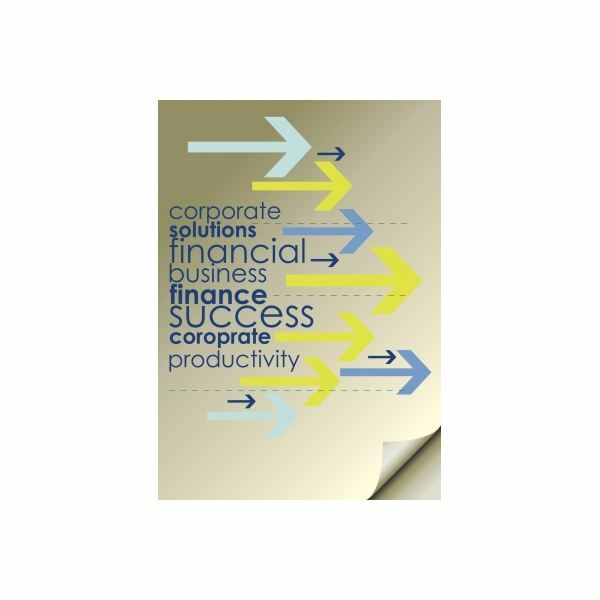 Business Structure - Most home based business entities will be structured as DBAs (Doing Business As). It is important to recognize this type of structure offers the small business owner no protection in the event that they are sued for any reason. Even those who are doing business from their home may require additional liability policies. Check with your local government offices to determine if your business needs to be registered with the state or the town where you are working. Marketing Goals - Many home-based businesses market their business at the local level. Depending on the type of business, however, this may not be enough. Daycare centers may thrive by marketing to the community through school and church bulletins or through small advertisements placed in a local newspaper. However, freelance writers for example, may want to market to a broader audience. Setting up a realistic marketing plan based on your individual business can help ensure growth and long-term success. Business plans should be considered a working document that should be reviewed periodically and have changes made as necessary. There are numerous reasons why a home-based business owner would want to review their business plan on a regular basis. Reviewing Goals - Regularly reviewing the goals of your home-based business can help you determine whether you are on the right track. In some cases, we set our goals too high (or too low) and they may need to be adjusted accordingly. 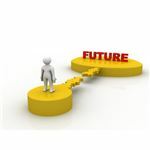 Goal-setting is critical to long-term business success and having unrealistic goals can cause a business owner to lose faith in their ability to succeed. Financial Matters - Reviewing the financials that were established during the preliminary phase of a business can help a home business owner determine what (if any) changes may need to be made to their projections. In some cases, finances may need to be adjusted in order to accommodate the reality of their business. Sometimes market forces change which means that the financial projections would have to change as well. Marketing Matters - Original marketing plans seldom turn out to be the “be all and end all" and often need modification. As a business develops and as technology improves, marketing plans may have to be reworked in order to accurately reflect the needs of the business as well as the needs of the target market of the business. 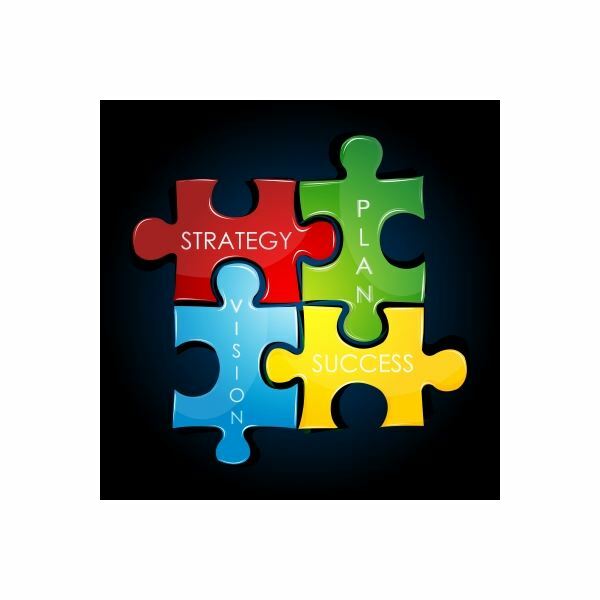 Business plans can and should be a tool for business owners. Regardless of the type of business that you are considering, your business plan should be one that clearly reflects your goals, mission and your financial objectives. Learning how to use your business plan to your advantage can help you find success with your home business.